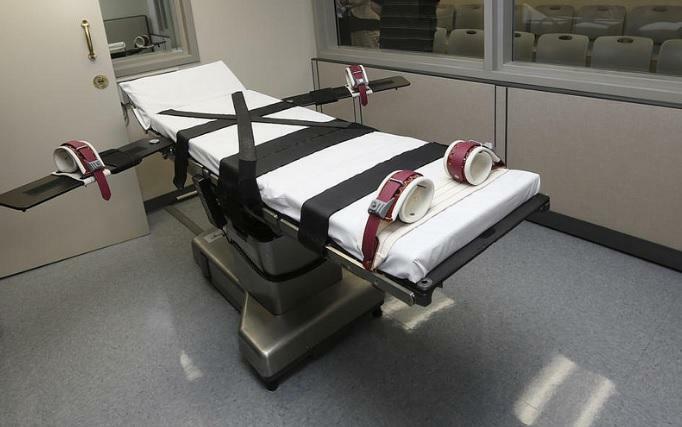 Florida's death penalty may soon be reinstated. The legislation is an attempt to shore up the state’s process for sending someone to the execution chamber. This was required after the Florida Supreme Court threw out the rules, which allowed 10 of 12 jurors to hand down a death sentence, in a decision issued on Oct. 14, 2016. Sen. Randolph Bracy, D-Ocoee, the sponsor of the new bill, says he thinks the legislature is prepared to pass the bill. “If we are going to reinstate the death penalty then we at the very least have to ensure a 12-0 unanimous verdict,” said Bracy. Rep. Chris Sprowls, R-Palm Harbor, has sponsored a similar bill in the Florida House. “This brings stability back to the death penalty scheme by ensuring that folks on the ground and the state attorneys and so forth and victims have access to a working death penalty statute,” said Sprowls. This is the second year in a row that the Legislature has had to revisit the question of how many jurors are required to hand down a death sentence. For more than a year, the death penalty has been in limbo after a January 2016 U.S. Supreme Court decision said Florida had to change its sentencing process. Florida has to require juries, not judges, to impose a death sentence. 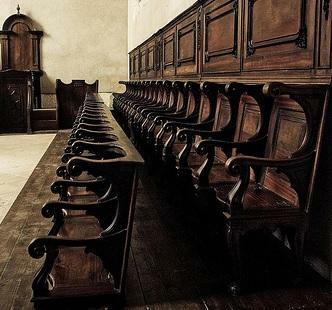 When the Legislature visited the issue during the 2016 session, the House and Senate were at odds about how many jurors should be required to agree before a death sentence could be imposed. The Senate was pushing a bill that would have required a unanimous jury while the House wanted to keep the statute the same requiring a simple majority, or seven of 12 jurors. And while the simple proposed fix is expected to finally deal with one of the lingering issues that has stalled the death penalty in the state for more than a year, both legislative sponsors expect other death-penalty-related issues will be raised this session. 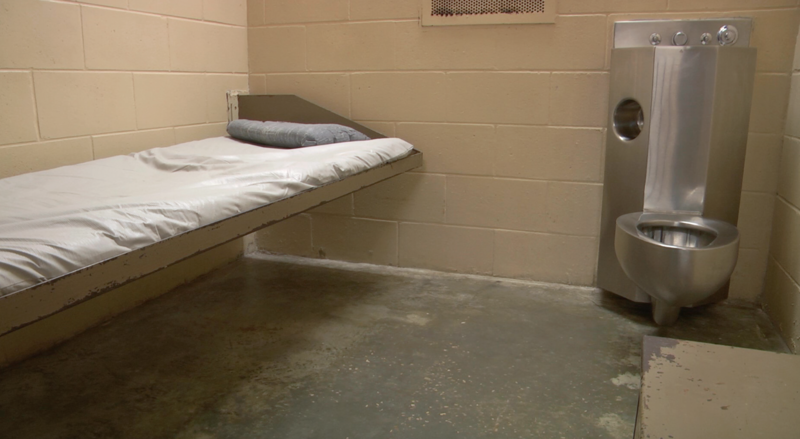 One of those is the ongoing concern about what it takes to send someone to death row. 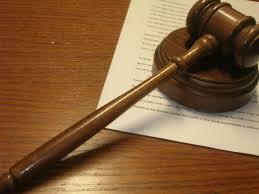 Juries are tasked with weighing aggravating and mitigating factors in order to sentence someone to death. And while courts have long said that death should be reserved for only the most heinous of crimes, Florida has a long list of possible aggravating factors that could lead to a death sentence. Bracy and some defense lawyers are concerned that Florida’s long list of aggravating factors could open up the state to yet more legal challenge. Cell 1, the cell an inmate stays in before being executed in Florida. A 2016 report looked at each of the 3,143 county or county equivalents in the country to compare sentencing practices. Only 16 counties sentenced five or more people to death between 2010 and 2015, and four of those counties are in Florida. Another challenge facing not the Legislature but the Florida Department of Corrections is the ability to obtain the drugs it uses for lethal injections. After Pfizer announced it would no longer allow its drugs—three of which Florida used for lethal injection—to put people to death, the state has had trouble obtaining alternatives. On Jan. 4 of this year, the state had to change its lethal injection protocol to include the drugs it has been able to obtain. “I think [exploring how Florida obtains its drugs is] something that in this process we’ll have to look at to ensure that we have the tools at our disposal to have an appropriate death penalty,” Sprowls said. Florida has the second largest death row in the country, behind California, which has not executed an inmate since 2006. 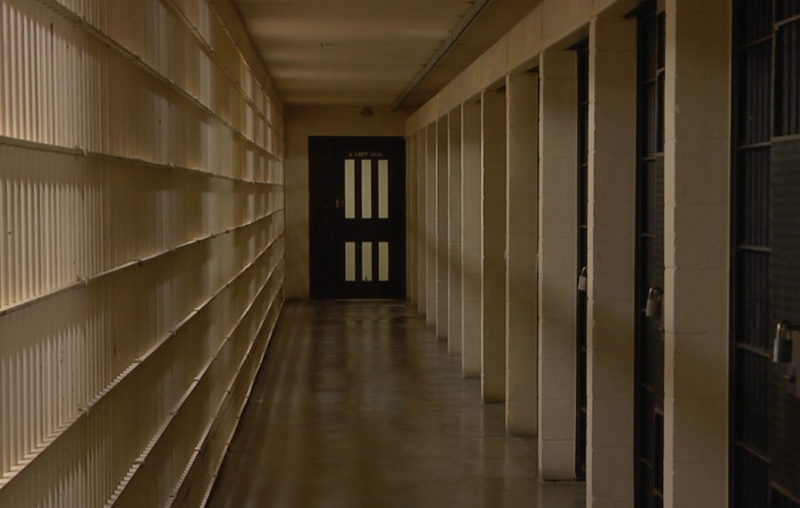 Florida’s death row population remains sizable despite the fact that Gov. Rick Scott has overseen more executions than any Florida governor since the 1960s. Much of that has to do with the backlog of death penalty appeals in the courts. “It takes painfully a long time [for these death penalty cases] which is not only tough on Florida taxpayers but it's also tough on victims and their families,” Sprowls said. That concern about money has led some people, including Sen. Bracy, to suggest that the Legislature revisit one of the latest Florida Supreme Court rulings on the death penalty. That decision said half the inmates on death row will have an opportunity to have their sentences reexamined because of an unconstitutional sentencing process that allowed a judge to make the final sentencing decision, not a jury. Bracy introduced an amendment to his bill, which would have granted that possibility of review to all death row inmates; he withdrew it during committee for lack of support. Furthermore, he is seeing if there is appetite for legislation that would commute all current death sentences to life, an unlikely outcome, but one with precedent. After a 1972 U.S. Supreme Court ruling found the death penalty to be unconstitutional nationwide, Florida commuted each of it’s roughly 100 death sentences to life in prison at the behest of the Florida attorney general at the time. The state has argued that should not happen this time and rulings by the court so far suggest there would be no such commutation. However, there are concerns among prosecutors that the process of reviewing the cases of the at least 150 inmates that would qualify for it will be logistically challenging – resurfacing evidence and witnesses from cases dating back years. Prosecutors have expressed concerns about the cost and time associated with all of that work. While the currently proposed legislation is primarily concerned with cases moving forward, Gov. Scott seems to think the matter is up in the air for already decided cases. “The Supreme Court has still not made their decision,” said Scott, despite two decisions that suggest the court has.